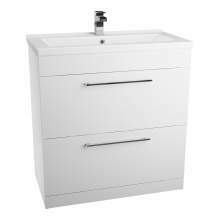 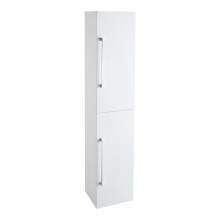 The imaginative and stylish designs in the latest bathroom furniture collection exceed all expectations: a wide range of styles, soft-close doors and drawers, easy clean smooth surfaces, sturdy 18mm carcase and back panels, colour-matched to doors and cam/dowel construction for a fully rigid, high quality finish. 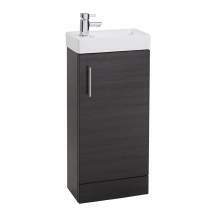 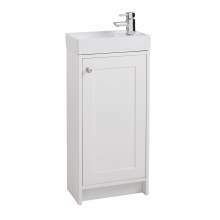 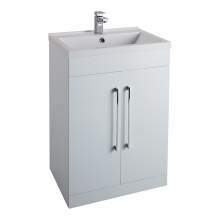 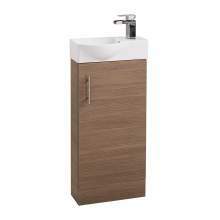 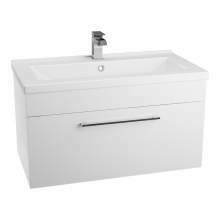 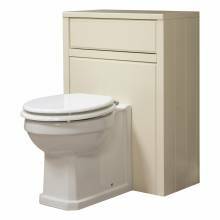 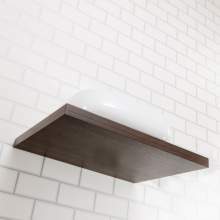 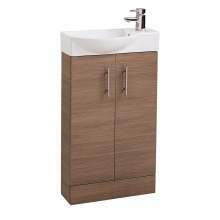 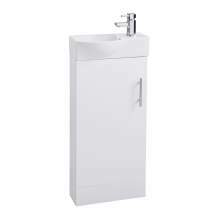 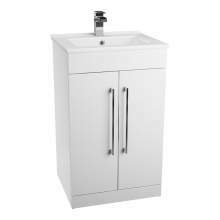 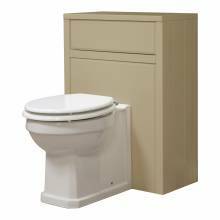 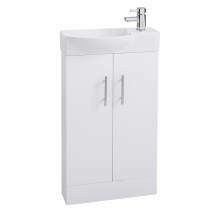 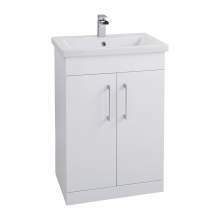 We have a massive range of styles and sizes available from single door, compact 400mm basin units to large wall mounted units and some with drawers below. 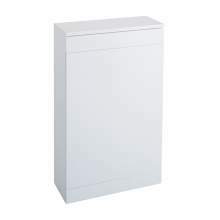 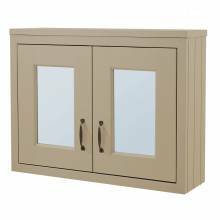 The filters available within this category will enable you to find the exact product you require. 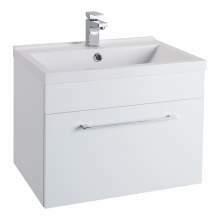 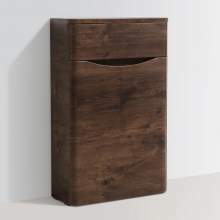 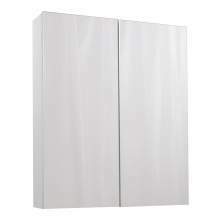 Simply use this to narrow down the selection of bathroom products available. 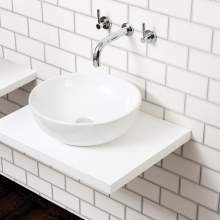 We also have a comprehensive range of matching products from baths, WC's, Basin taps, bath taps, shower valves and much much more. All our furniture range is covered by an exclusive 10 year Manufacturers Guarantee, giving you complete peace of mind.